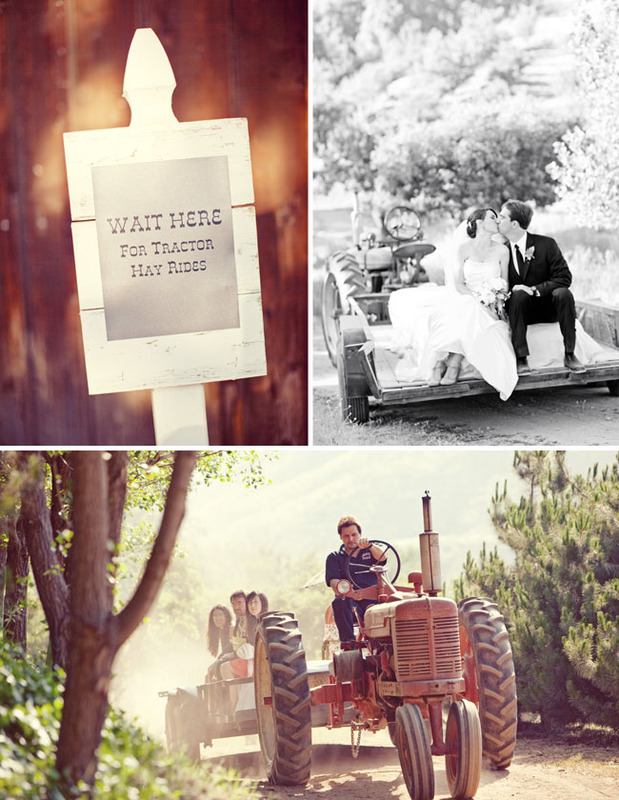 Do you think it would be cool if we had tractor rides at the wedding like this? Aaron and I just announced our engagement at our family farm... our families are so excited that we want to be married here. We set up this campaign to raise money for our wedding. Please help us so we can create a farm wedding of our dreams. 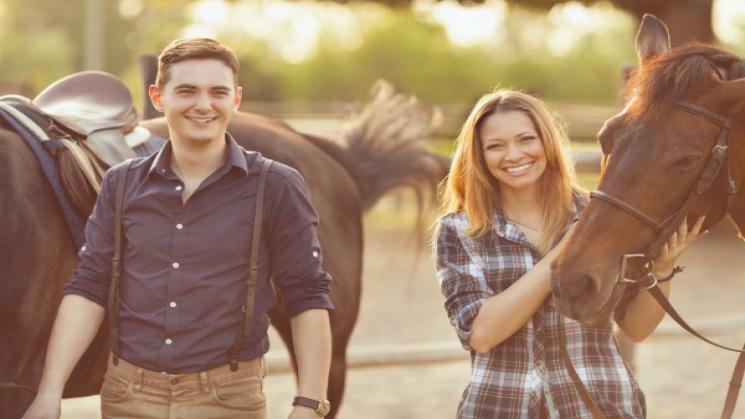 From chandeliers in the barn, a live band, to the best catered BBQ...we want to share the farm life with our friends and family and want to make this the best day ever! !